Most of the children that come to our soccer school are from impoverished slum communities, surrounded by gang violence, broken homes, abuse and substance dependence. 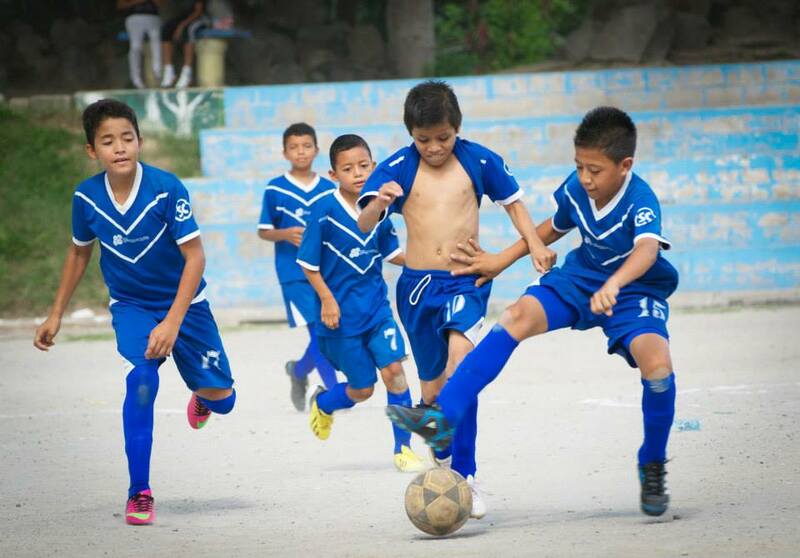 Our soccer program is often therefore their only source of positive community, and a means to hear the Gospel. Your team has the opportunity to build relationships with these kids through your shared passion: the love of soccer. Play competitive games against local teams, teach clinics, build relationships and share the Gospel with kids in need. As with all of our fully-customized mission trips, you have the opportunity to partner sports ministry with other options, such as children’s outreach, construction projects, medical/dental clinics, rural outreach and more!